Whether you work in technology, HR or Leadership, this blog is for you. Sovereign Capital Partners, UK private equity Buy.. So...now we have taken to the steps to engage the..
What is a Post-Merger Integration? Mergers and acquisitions, or "M&A," are.. There are always various statistics bandied about regarding the number of..
Have your tech leaders assessed team cultures? 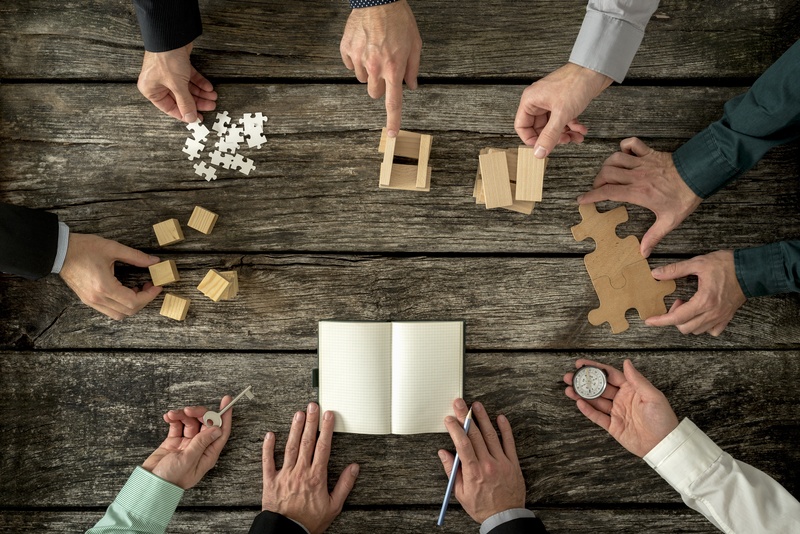 The way M&A projects are handled has changed rapidly over recent years with..
"Selling" is an essential skill for Post-Merger Integration teams. A few years ago, I was asked to help with a troubled PMI project - the..
How important is company culture to staff engagement? Every company has its own set of characteristics. These may have evolved.. The post-merger integration phase is a tricky time for all businesses. Today’s technology departments are generally made up of people from diverse.. When you merge two companies, it’s not just two technology environments (or..